After speaking to so many students in our course, I find myself inspired by their hard work, their IELTS success, and their life after IELTS. Did you know that studying IELTS not only increases your scores (of course! ), but also lays the groundwork for life-long positive habits? Furthermore, did you ever think about how the skills you are learning and practicing for the exam can help integrate you into your future target culture? Candidates are usually so focused just on passing the test, they don’t realize in just how many ways their studies are preparing them. My focus on improving your pronunciation will definitely help you feel more confident in groups of native speakers. IELTS advice that is true for your life among native speakers: Don’t be afraid to be yourself! In order to get a 7+ for Vocab. on the Speaking exam, you must use slang and idioms. You know you’ll need these in native-speaker conversations! 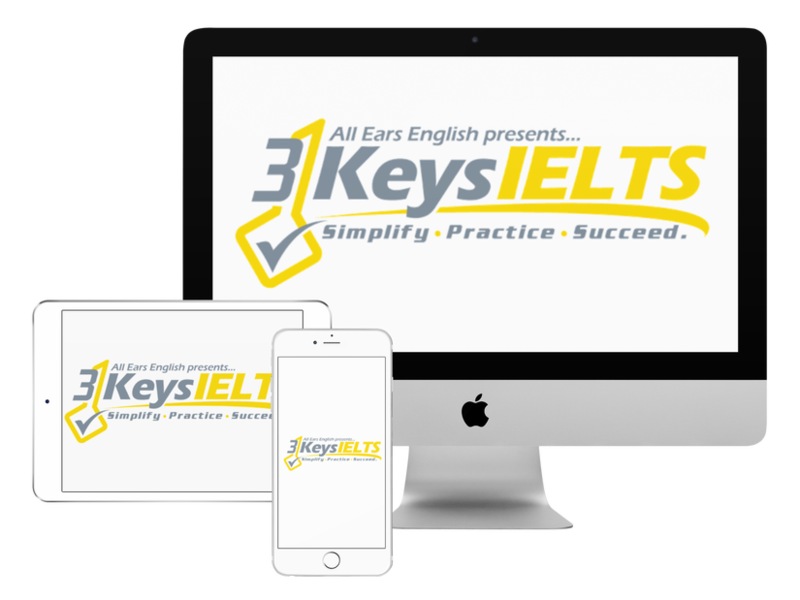 Practicing for IELTS Speaking Part 2 prepares you to fluently express your beliefs and experiences in a wide variety of contexts. A necessary speaking strategy is learning how to specific and direct. Although you may not communicate like this in your culture, English speakers do. In the study plans for our course, I recommend many resources that are written for, and read by, native speakers. These are all possible topics of conversations. I also encourage students to read a variety of materials, from comic books to novels, just like native speakers. These are fantastic things to have in common with future friends. As with reading, our study plans hold such a variety of free and awesome resources! From podcasts to movies, these are the materials that will prepare you to understand the native speakers you want to communicate with. Learn about pop culture! To be honest, a majority of my conversations are about TV series, movies, books and comics that I like. Not only do native speakers talk about this stuff a lot, but we also pepper our exchanges with quotes and references to popular media. Don’t you want to understand what we’re talking about?! Frankly, Academic Task 1 only prepares you for IELTS Task 1. Let’s leave that alone. However, in preparing for Task 2 (Academic and General), you are forced to take in a wide variety of topics, examine them in light of your experience and opinions, and express your thoughts about these current issues. I always push students to be more specific in their details and examples. This is clear, strong communication that you will need to utilize in all of your future writing and speaking in the real world. What do you think of today’s article?